MurangLipad.com is the one-stop portal offering assistance in airline ticket comparison and purchase. Here, searching for the cheap flights is quick and easy. Besides calling the hotline +63 (2) 8490100, you can compare and book flights with MurangLipad.com through free webcall. 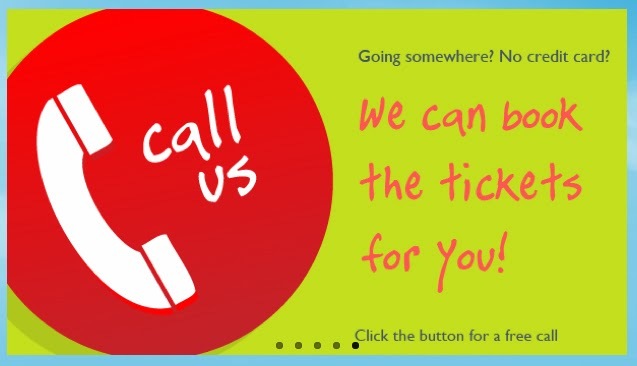 Visit MurangLipad.com and simply click on the Red Button on the banner (like the one below), or the Click here for a free call box. Make sure you have the correct computer requirements. Click the green button to allow access to your microphone and camera. Click Booking if you’re booking a trip or Ammendments if you’re making any changes to a booked flight. Then, wait for Murli’s friendly travel specialists to answer your call!